Waiting on Wednesday is hosted by Jill at Breaking the Spine . Waiting on Wednesday is a weekly event meant to showcase the not-yet-released books that we are eagerly awaiting. 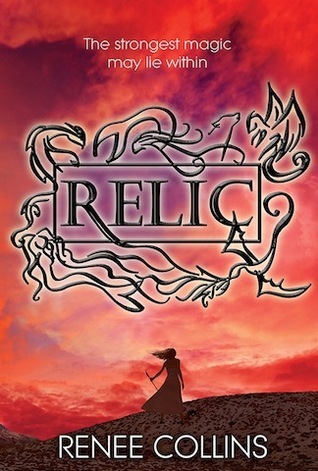 This week I've chosen Relic by Renee Collins. Okay, this book sounds pretty darn fascinating, right? I think I'll have to read it. Me too! The cover is a bit of a different style than what seems to be popular, but it still looks great!